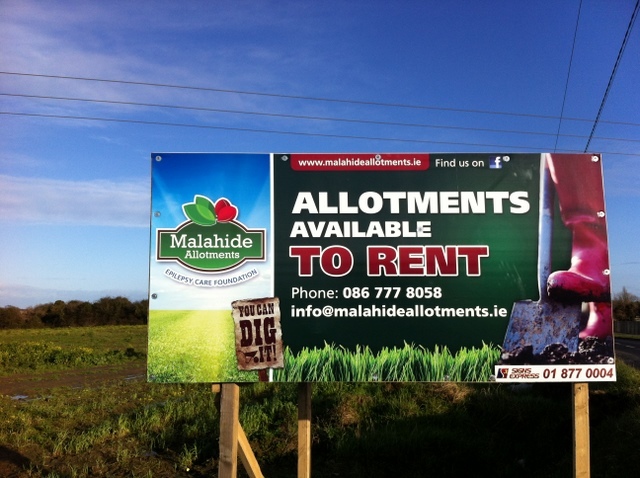 This week our guest is Brian Geraghty of Malahide Allotments, a project by The Epilepsy Care Foundation, a registered charity, to provide allotments for people with epilepsy and associated disorders. The site will consist of 300 allotments, 225 will be rented to the public to fund the project and 75 will be used for our project. The SodShow, Ireland’s Garden Radio Show with landscape gardener Peter Donegan and armchair gardener Brian Greene airs on Dublin City FM Friday’s at 3PM. The #SodShow meets Ballyboughal Pitch and Putt Club. 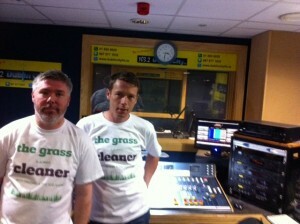 Dublin’s Only Garden Radio Show.